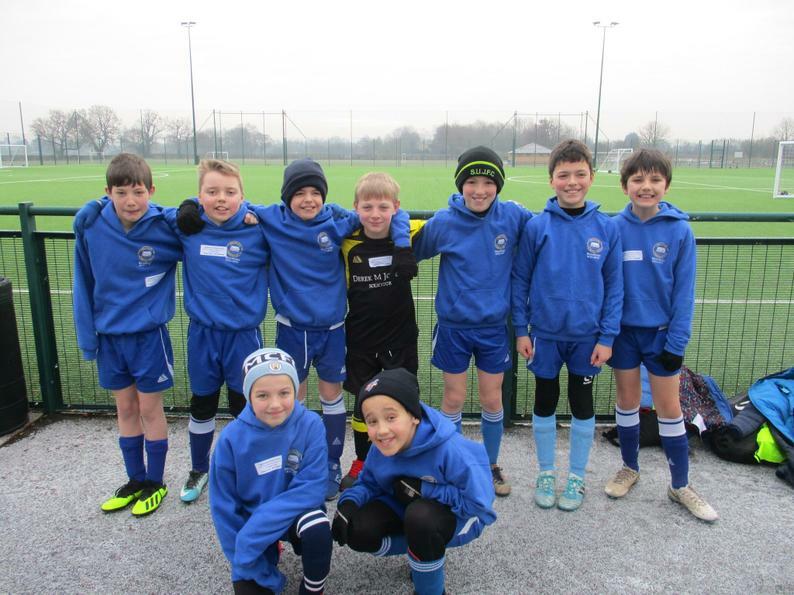 Congratulations to our Y5/6 football team, who took part in this event – representing Craven! Accompanied by three parents and Mrs. Clay, they had a very early start to their day (departing at 7:00am!) 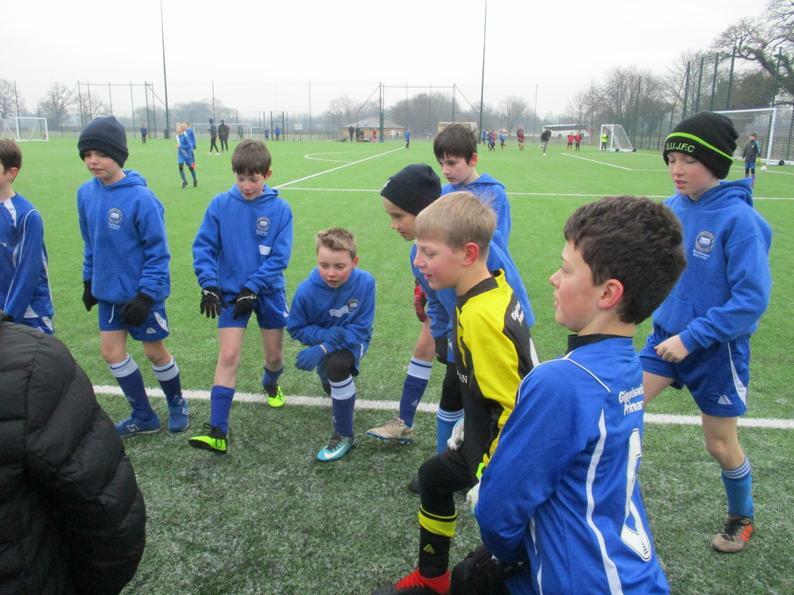 and they thoroughly enjoyed their experience, especially the warm-up session led by York City FC. Well done to: Oliver, Ned H, Tommy, Oscar, Ned W, Jack, Ronan, Lewis, Daniel.